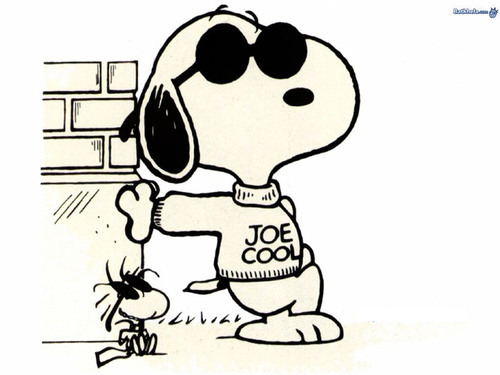 snoopy is joe cool. . HD Wallpaper and background images in the Peanuts club tagged: peanuts snoopy joe cool. 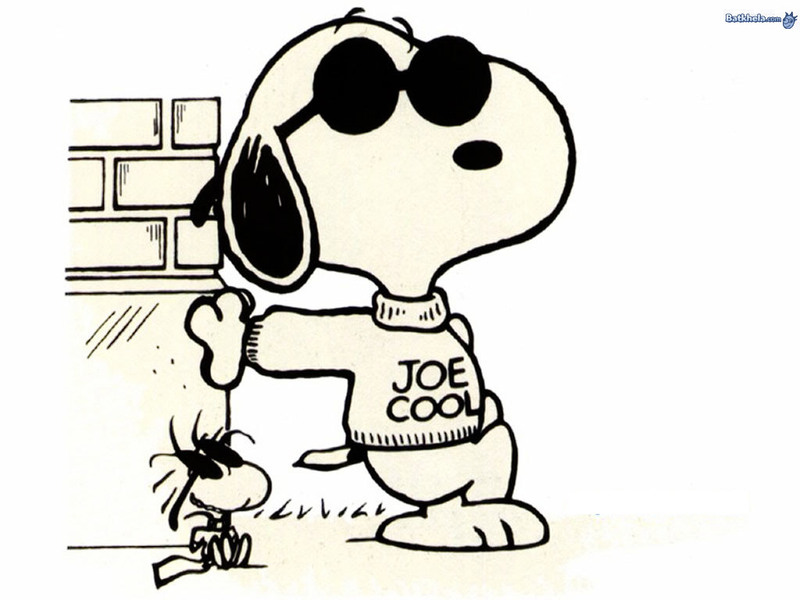 great blog...thank you for exist..